Yes, you weren’t seeing things in the title. 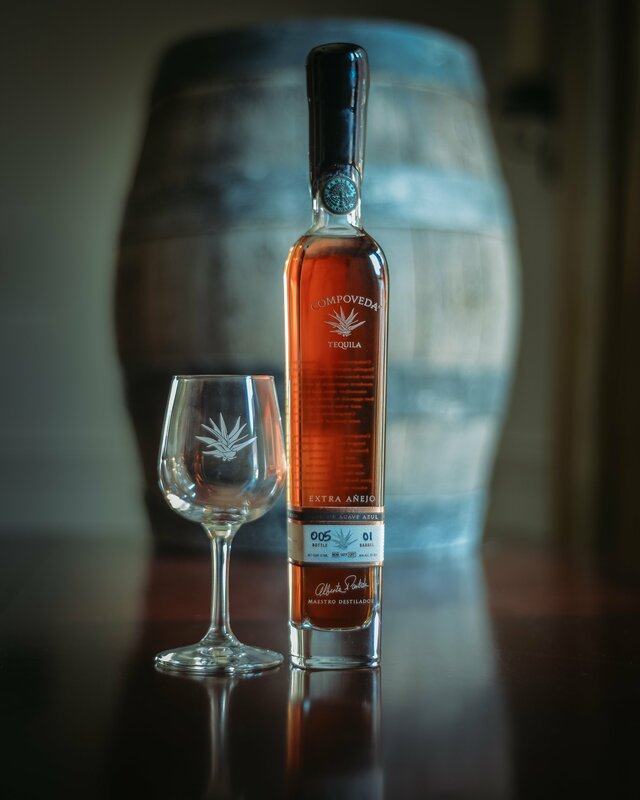 We were lucky enough to get our hands on some premium Tequila and we’re not ones to shy away from something new or outside our wheelhouse. The good folks at Compoveda Extra Anejo Tequila sent us some of their product to try and we couldn’t wait. It’s definitely worth a listen. Cheers!